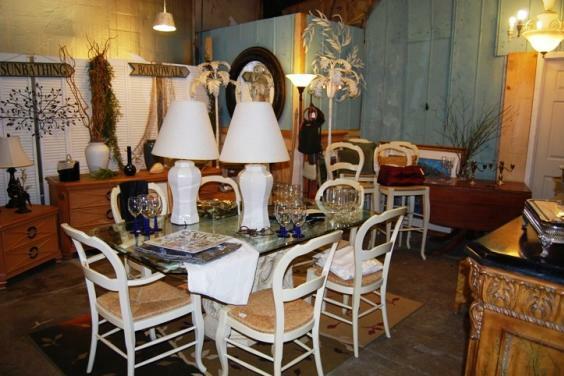 Pieces is a wonderful coastal chic and antique market located on the east end of Panama City Beach. Currently we have several booth vendors who add their own special touches to the unique charm the store. Pieces is an experience that both locals and visitors appreciate. Whether you are looking for coastal chic, antique, or the truly unique, Pieces has something for everyone. Coastal chic is inspired by coastal living. The style is filled with soft and luminous colors. While very similar to shabby chic, coastal chic adds a flare that only the beach can bring such as shell, a larger and brighter color palette, and of course "sunshine and happiness." Below is a list things commonly found in a coastal chic home.